Is VA Long-Term Care a Replacement for Long-Term Care Insurance? I have been asked on more than one occasion whether Veterans need Long-Term Care Insurance (LTCI) if they have a high disability rating. It’s not an easy question to answer. But, to start to answer the question you need to understand the program. 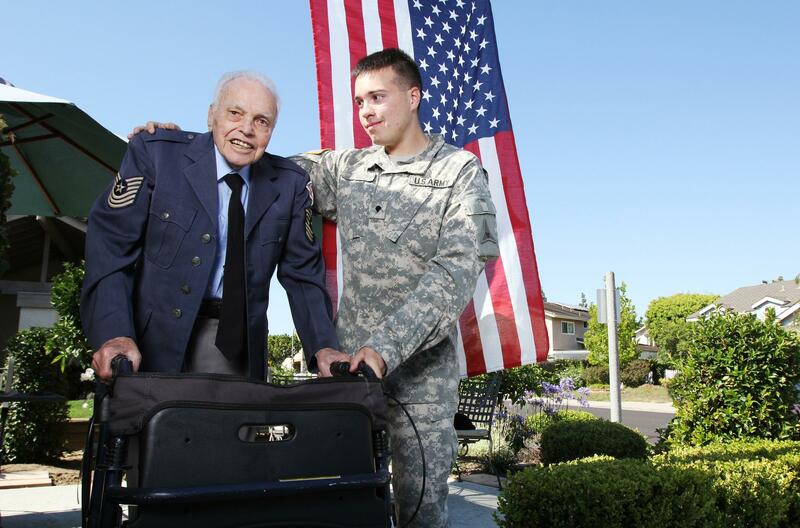 Eligibility for VA Long-Term Care Benefits. If you pass the tests above, you are eligible for VA provided LTC. If the above do not apply to you, you may still be able to get care if all eligible Veterans are being served. As an Veteran eligible for VA LTC, then you would need to qualify for the specific programs. The VA will pay for several different types of care. Residential Services. The VA will pay for several different types of care that aren’t nursing homes. They will pay for Community Residential Care which is where a Veteran needs care but it doesn’t rise to the level need nursing home care. Facilities that provide this go by names like Personal Care Homes and Family Care Homes and this benefit is generally for a Veteran who has no family to provide care. VA will also pay for Medical Foster Homes, which are private homes where a trained caregiver provides services to a few individuals. And finally, the VA will pay for assisted living facilities. Nursing Homes. The VA will pay for services at VA Community Living Centers (previously call VA Nursing Homes), Community Nursing Homes and State Veterans Homes. The difference between the three is who is providing the service. In the VA Community Living Center, the VA/Federal Government is providing the service. In Community Nursing Homes, the VA contracts with providers to deliver the service. Finally, the State Veterans Homes are run by the individual states. LTCI will help pay for aid ranging for someone coming by your house to take care of you to full custodial care (Nursing Home). You will receive reimbursement of a given amount per day for a set number of years. To qualify for reimbursement, you will need to be unable to accomplish 2 of 5 Activities of Daily Living. LTCI also often will provide for respite for a family caregiver allowing him or her to go away for a bit while someone else takes care of you. So, Does it Replace LTCI? I guess my primary concern with the VA system is access. While the VA is required to provide service to eligible Veterans, that doesn’t mean they’ll have the space available when you need it at the facility that is feasible for you. And, in tightening fiscal environments it is certainly conceivable that the benefit could be limited in the future. While the correct decision for you can only be determined by examining your complete financial picture, I think that it is reasonable to say you may not need LTCI, but you still might want it. If you enjoyed this article, you might like the following blog posts.